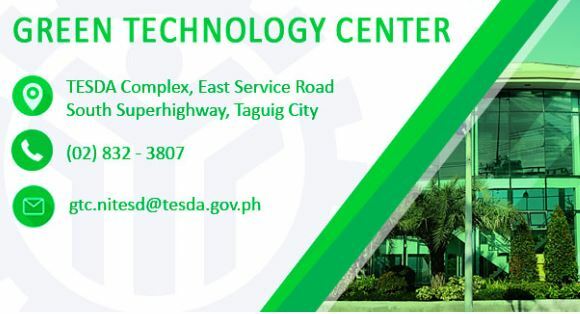 The TESDA Green Technology Center has announced a free training program for their courses Landscape Installation Maintenance and Photovoltaic System Installation. - Employee/staff who works or assigned as a landscaper, gardener, urban beautification and maintenance from LGU. - Employee/staff who works or assigned as an electrician from LGU. 2. Must NOT be a College Graduate or Higher. 3. Resides within National Capital Region. For more inquiries please contact TESDA Green Technology Center - (08) 832-3807, @[email protected] or facebook.com/testagtc.